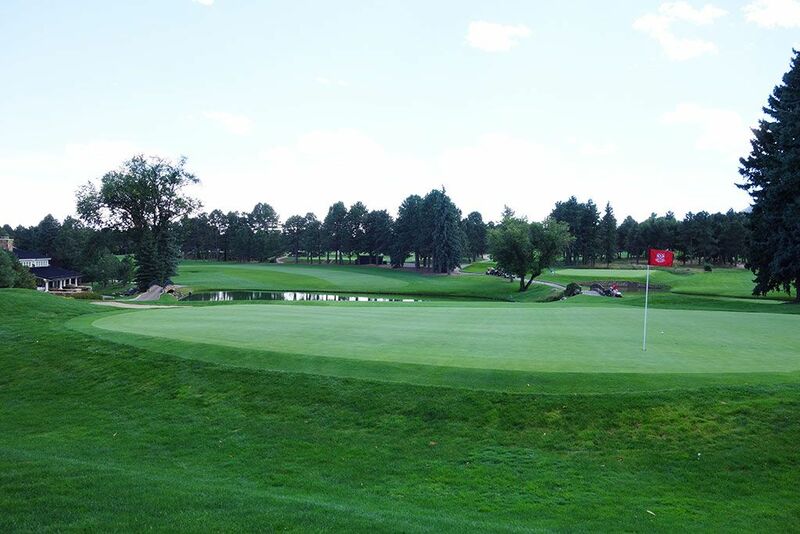 Course Website: Official Website - Visit Broadmoor Resort (East)'s official website by clicking on the link provided. 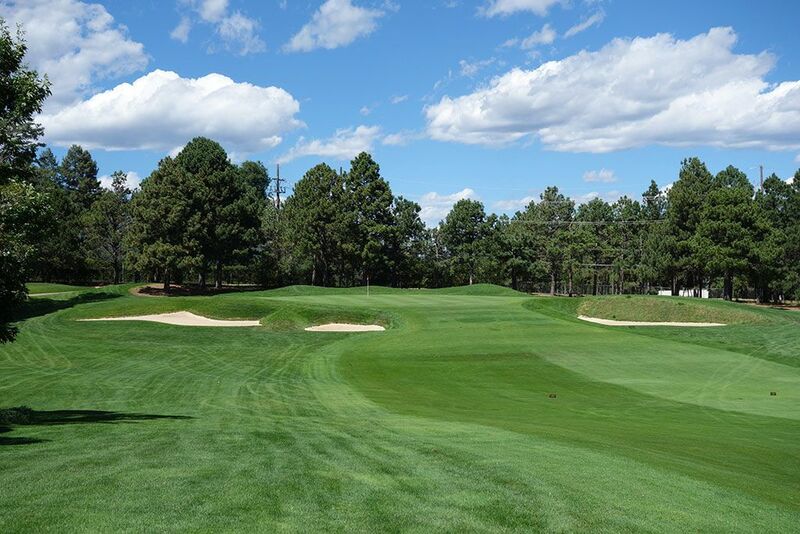 Accolades: Ranked 10th in Colorado on Golf Course Gurus' Best in State list. 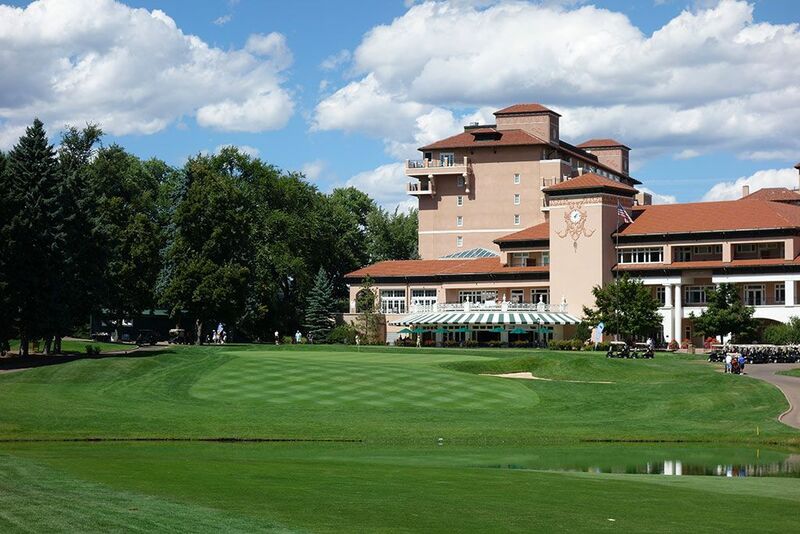 What to Expect: The Broadmoor represents one of the finest resorts in the country with its grand nature, timeless class, and remarkable service. 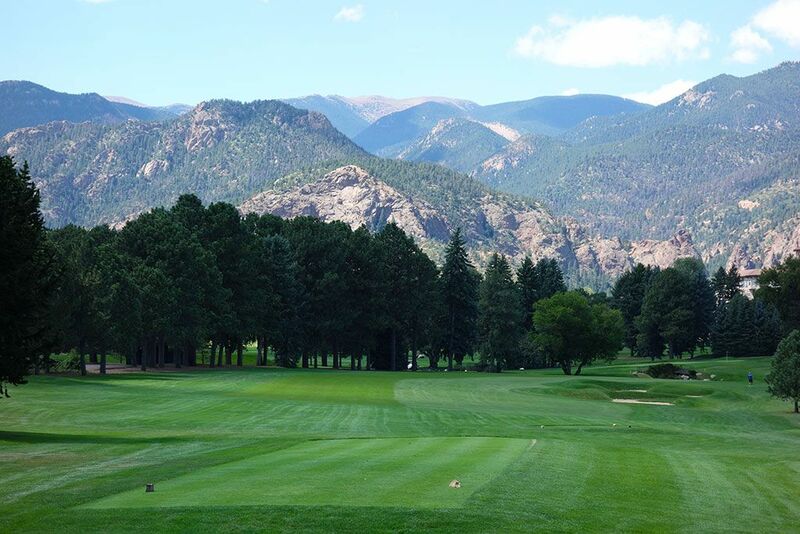 Set in a backdrop of the Rocky Mountains that run through Colorado Springs, the Broadmoor boasts three courses to complement the first class operation found just over an hour south of Denver. The East course is the most storied track on the property with a history of hosting major events and is actually a hybrid setup consisting of nine holes from Donald Ross' original layout combined with nine holes from the course Robert Trent Jones Sr. designed over 30 years later. The course falls in the parkland style category with tree lined fairways and bluegrass covering all the ground from tee to green thus requiring very few forced carries throughout the day. 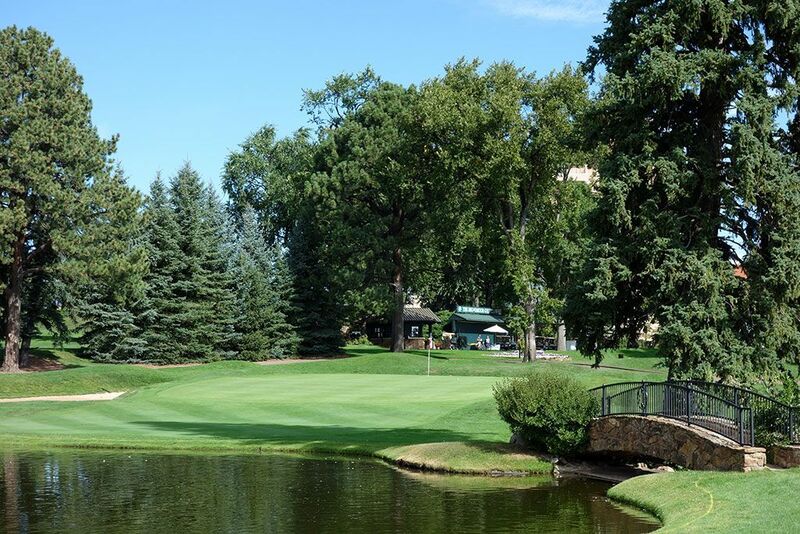 The parkland nature of the track makes it especially appealing to players that may struggle hitting the ball very far in the air which likely is why there are so many more seniors and ladies found at Broadmoor then at most courses. 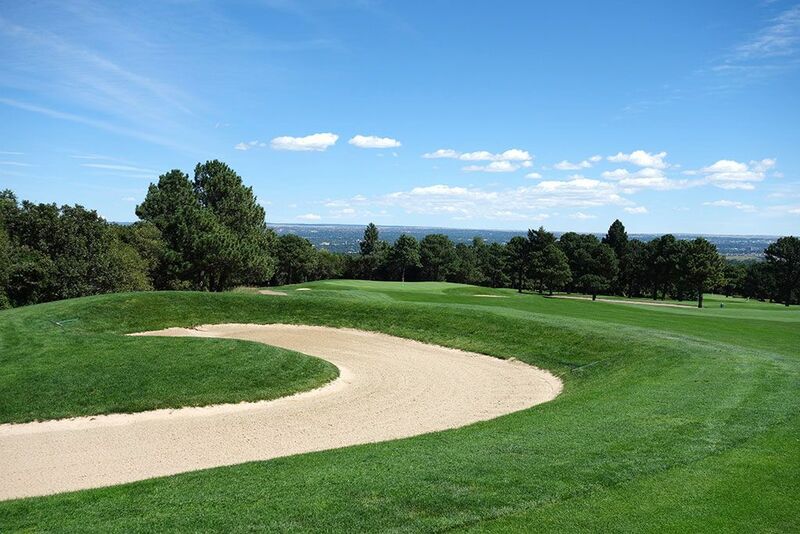 The high elevation helps your ball carry plenty far thus making the length manageable to handle and thus the biggest difficulty navigating the undulated, slippery greens. For help in reading those greens, caddies are available to carry your bag or join your foursome as a forecaddie. 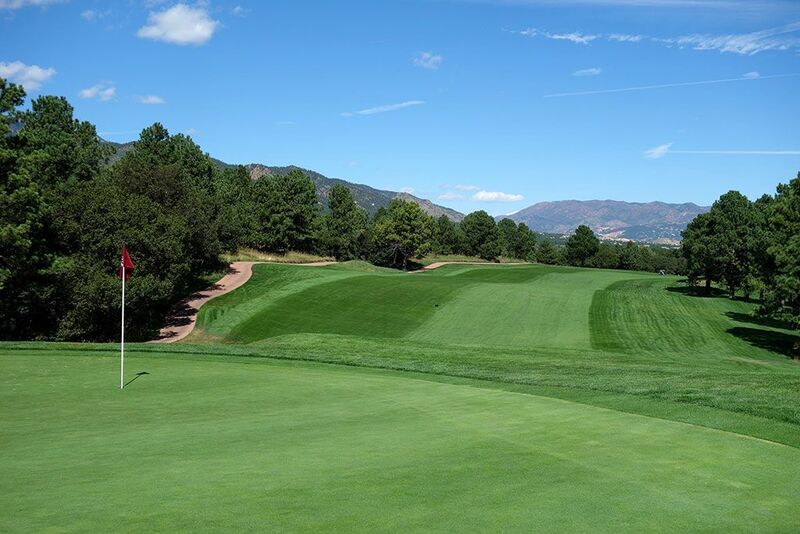 Signature Hole: 18th Hole – 433 Yard Par 4 – The finishing hole at The Broadmoor's East course is a favorite among many patrons due to the combination of challenge and beauty. 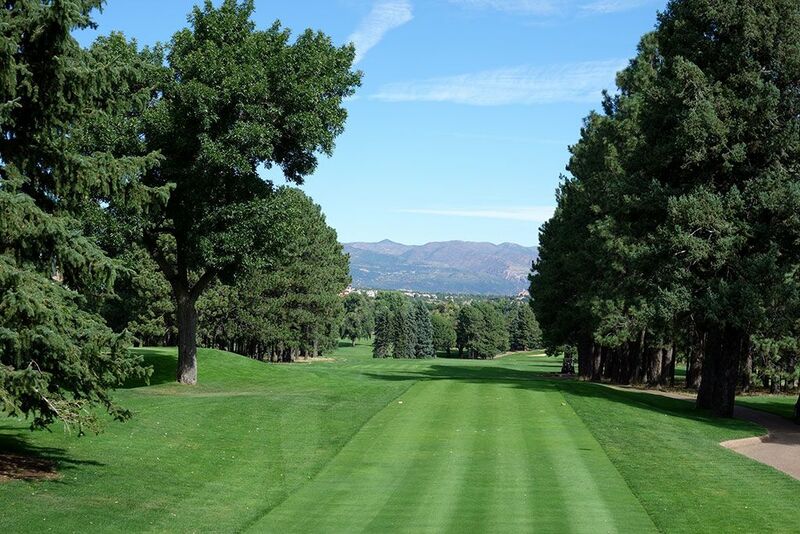 This dogleg right features an impressive mountain background beyond the tree lined left side of the fairway. Upon making the turn in the dogleg players are afforded a view of the towering clubhouse behind the green which is fronted by a pond. The approach shot into the 18th green with people sitting and walking along the patio is the most nerve-wracking shot of the day. 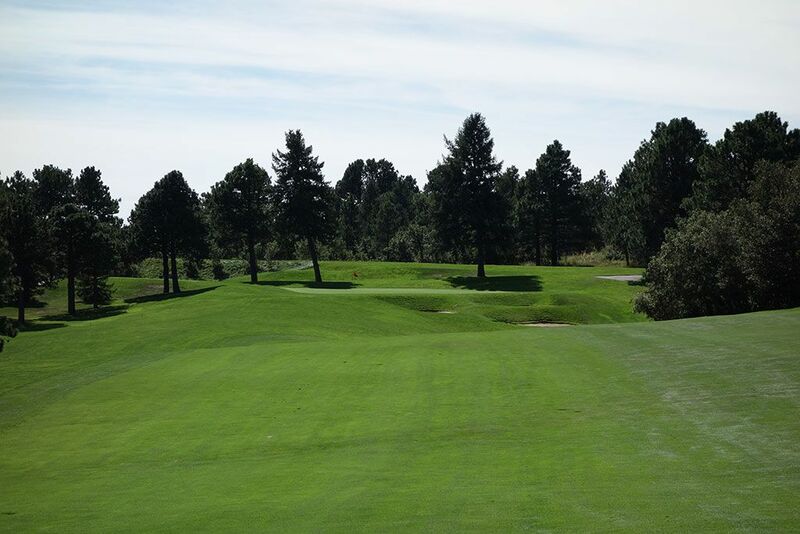 Best Par 3: 4th Hole – 170 Yards – When I was first playing golf I would get so excited to play a par three over water because I hadn't encountered it much, but now I almost expect a course to have one and the Broadmoor indeed does with its first one-shotter. 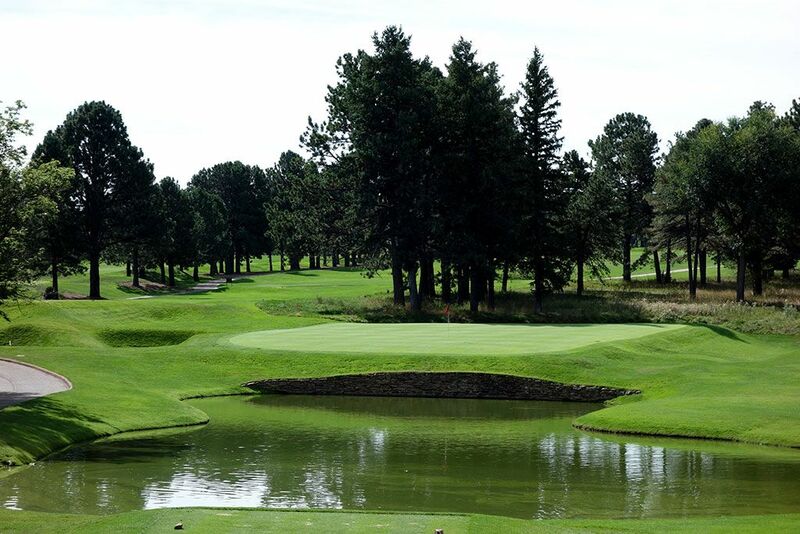 At 170 yards from the tips and over 6,000 feet elevation, this hole will require an 8-iron or less for most players and thus the water shouldn't garner much fear. A rock wall supports the front of the green and a 'L' shaped bunker protects the left side. This isn't a bad birdie opportunity so go pin seeking. 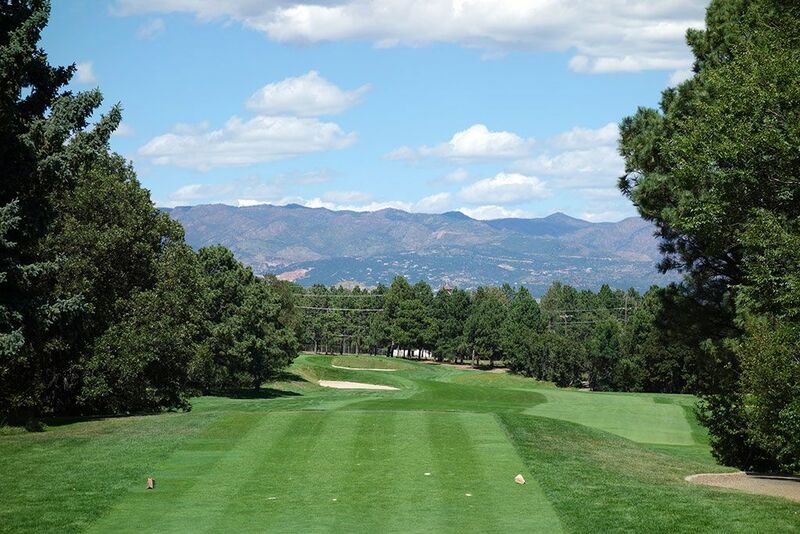 Best Par 4: 15th Hole – 451 Yards – This dogleg left plays well downhill and boasts more mountain views in the distance. One of the more challenging approach shots of the day is presented here with your target being a raised green protected by a trio of bunkers and not a ton of room to go long. This is the final Robert Trent Jones designed hole found on the East course before finishing with three Ross holes. 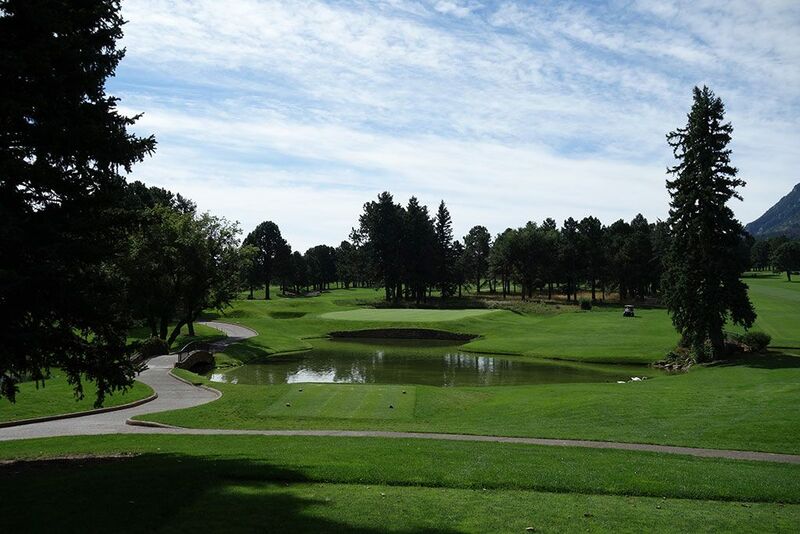 Best Par 5: 3rd Hole – 601 Yards – This is a great hole for a course found at over 6,000 feet elevation. At most locations a 601 yard par five wouldn't be reachable but at The Broadmoor this hole plays well downhill with the elevation giving players extra yardage which might be just enough to open the door of reaching this green in two. The fairway turns slightly right and features a pond in front of the green, however it isn't all carry to the putting surface since a 15-20 yard patch of fairway sits between the water and green. The back-to-back 3rd and 4th holes were the highlight of the front nine for sure. Birdie Time: 7th Hole – 482 Yard Par 5 – The first RTJ hole on the East course, the 7th is one of the easiest birdie opportunities I've encountered at a championship course. Granted, when championships are held here the back tee isn't utilized and the hole plays 50 yards shorter as a par four. Still though, a sub-500 yard par five at 6,000 feet elevation and an opportunity to cut off some yardage by attacking the dogleg? Time to take advantage! The only challenge on this dogleg left is the slightly uphill approach to a green featuring three bunkers short and right. After my drive I had just a 7-iron into this green which I would take on a par four at most championship courses let alone on a par five. Failure to capitalize with a birdie here loses a stroke to the field and at least one person in your foursome. Bogey Beware: 10th Hole – 504 Yard Par 4 – More than 20 yards longer than the par five 7th hole, the par four 10th presents a formidable challenge with players needing to take advantage of the downhill shape of the hole. A draw off the tee will help take the fairway bunker out of play and reduce the yardage into the green while a slice into the rough may require you to lay up. 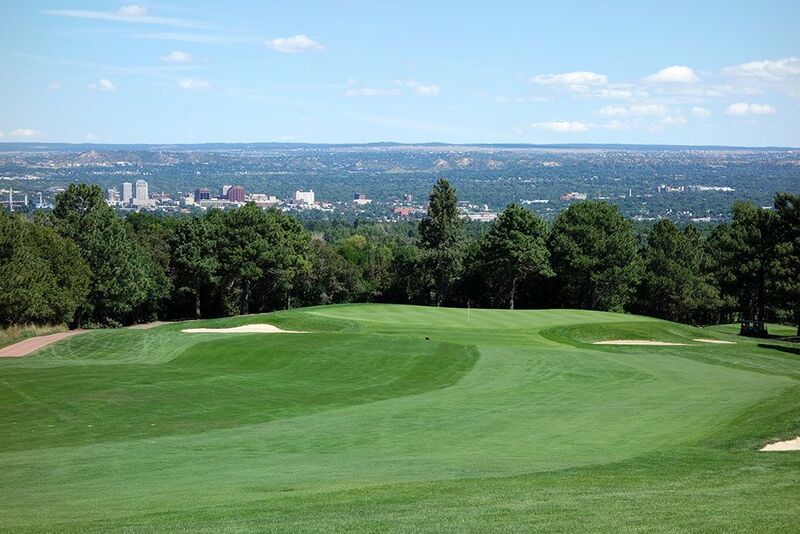 An impressive view of downtown Colorado Springs acts as the backdrop to the slightly raised green surrounded by bunkers.